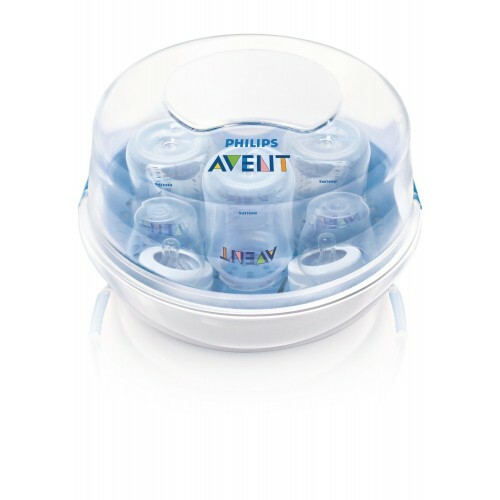 The New Philips Avent Microwave Steam sterilizer encompasses a lightweight and compact style that makes it ideal to be used in and out of the house. 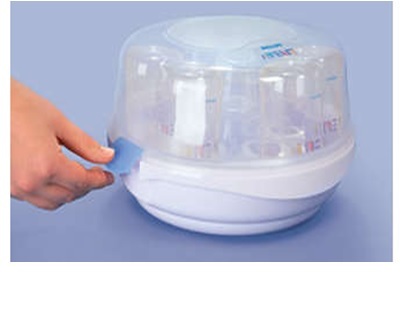 Contents stay sterile for up to twenty-four hours if the lid remains sealed. 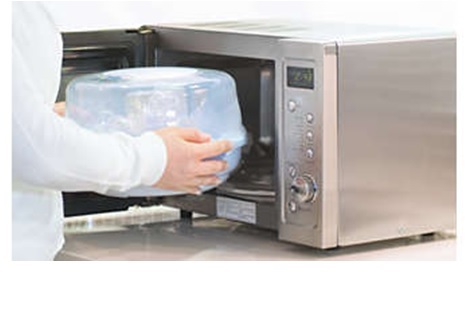 Q	Can we use the other microwave safe bottles in it? ANS	Ideal for regular use.